Directed by Louis Leterrier. 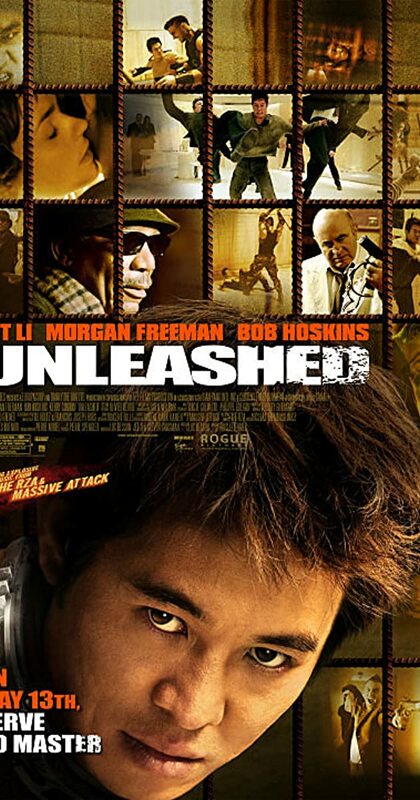 With Jet Li, Bob Hoskins, Morgan Freeman, Kerry Condon. A man enslaved by the mob since childhood and raised into behaving like a human attack dog escapes his captors and attempts to start a new life.